WI members are affiliated to the ACWW movement. 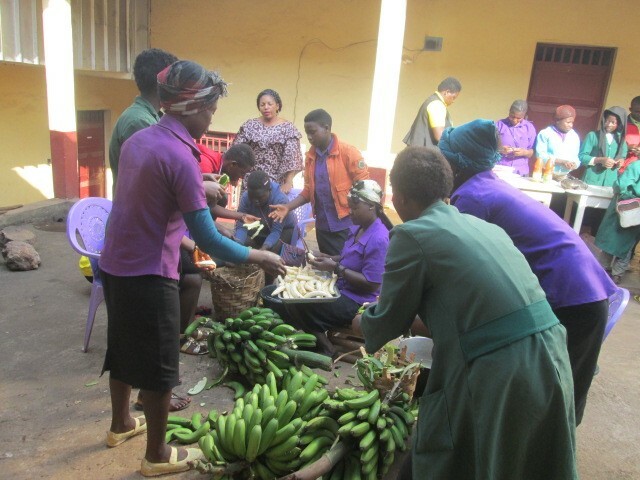 ACWW provides financial assistance for small-scale grass roots development projects that directly involve and benefit rural women. As a global societal group, rural women are perhaps the most marginalised in the world today. They have less access to healthcare, education and employment than their urban counterparts, whilst remaining more vulnerable to disease, malnutrition and maternal mortality. This project seeks to promote integral vocational training for 45 women so that they can be active agents of prosperity within their community. The beneficiaries are women aged 15 to 25 years, living around the municipal garbage dump of Guatemala City, who have not been able to complete their education and lack a sustainable livelihood or income with which to support their families. 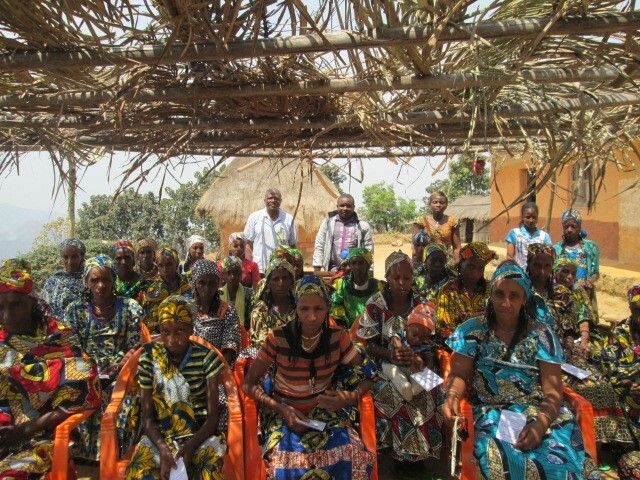 We have received a Project Update on our Cameroon Project from ACWW. Three workshops have already been held on early pregnancy risks and three on nutrition. Radio and local cultural meetings are being used to raise general awareness. Simple things like making use of plantain bananas in cooking is enriching their diet (see picture). The full report can be downloaded from the link below. 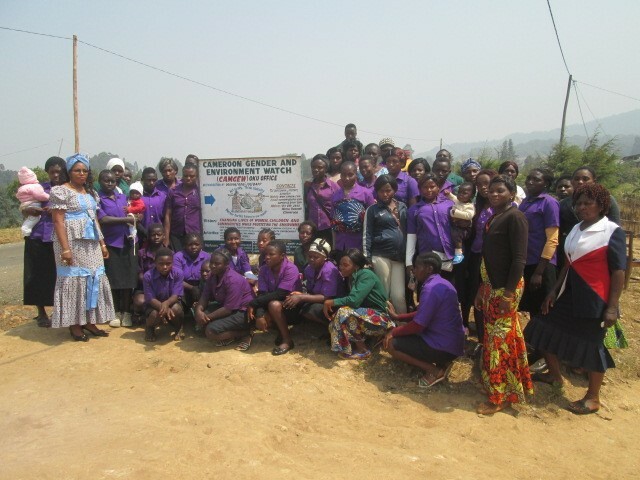 The long term aim of this project was to empower girls in NW Cameroon to reduce the incidence of early marriage, domestic violence and child trafficking. Working with a local charity we are working to improve the girls' knowledge and awareness of reproductive health and supporting those with children by teaching them motherhood skills. The local charity has undertaken extensive research and found that many girls are forced into early marriage, have abortions (often illegal) and have no idea of motherhood skills. Being young, they are often subjected to domestic violence. The project is setting up a counselling and computer literacy centre, where workshops will be held on issues such as nutrition, use of contraceptives and domestic violence. Training in computer literacy and vocational teaching is also available. This should help the young girls to find work or move on to further training. The radio will be used to create awareness of the project. BFWI pledged and raised £5,650. There is currently a vacancy for an ACWW representative within Bucks Federation. Could this be YOU?